What to know about quality beef and tasty new ways to enjoy it. Beef is not a rare commodity. 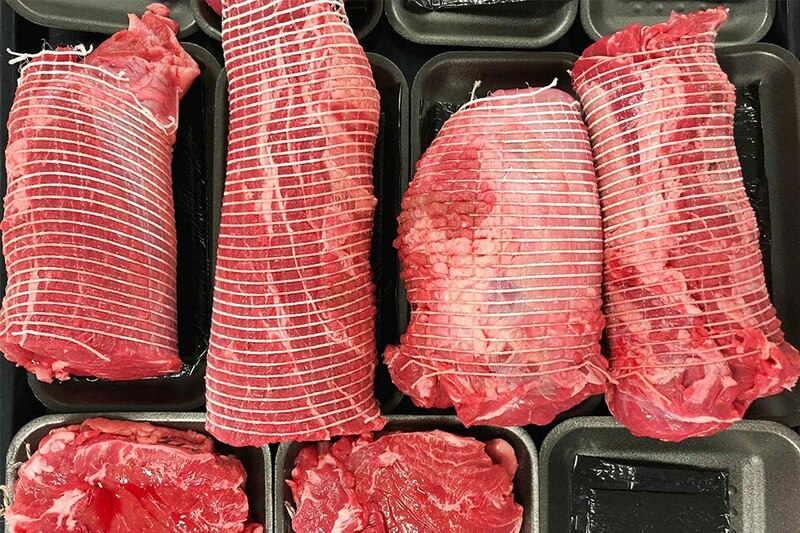 You can pick up frozen short ribs at the supermarket or order a whole tenderloin from your local butcher. It’s on the menu of most every restaurant, from streetside burger joint to fancy steakhouse. But then, we end up using the same old cuts, and cooking it the same old ways. But there’s so much more than what we know and taste. 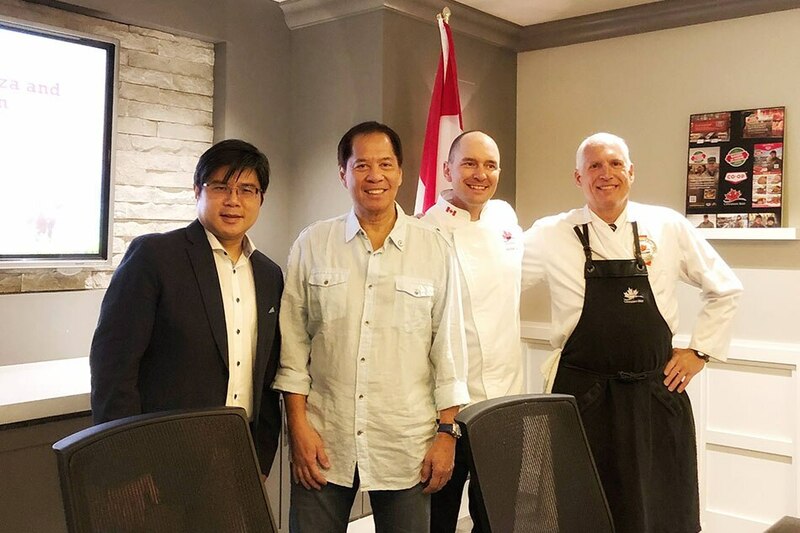 That’s what I learned when I flew to Canada for a week-long food tour of Calgary in Alberta Province together with Metro Channel’s FoodPrints team and host Sandy Daza. 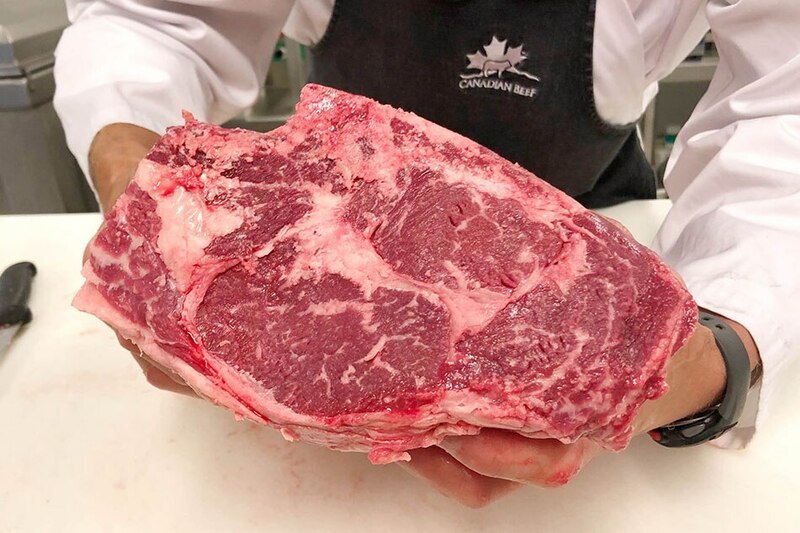 We visited the Canadian Beef Centre of Excellence headquartered in Calgary where our eyes (and palates) were opened to the many other possibilities of beef, beyond the familiar. 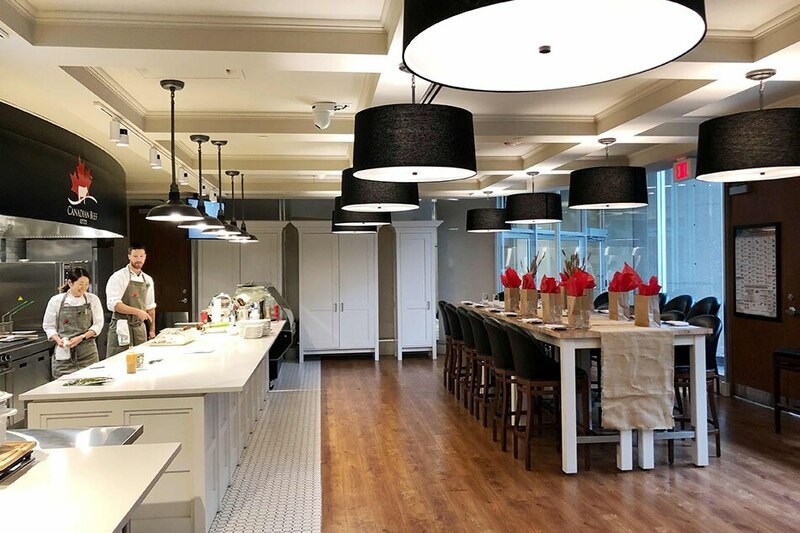 As Executive Director and chef Mathieu Paré explained, this world-class facility in Calgary—boasting a fully-equipped demo kitchen and butchery or meat lab—is all about “creating innovations in cutting and in culinary” as a way to showcase and market Canadian beef excellence to the rest of the world. How do you choose the best quality beef? 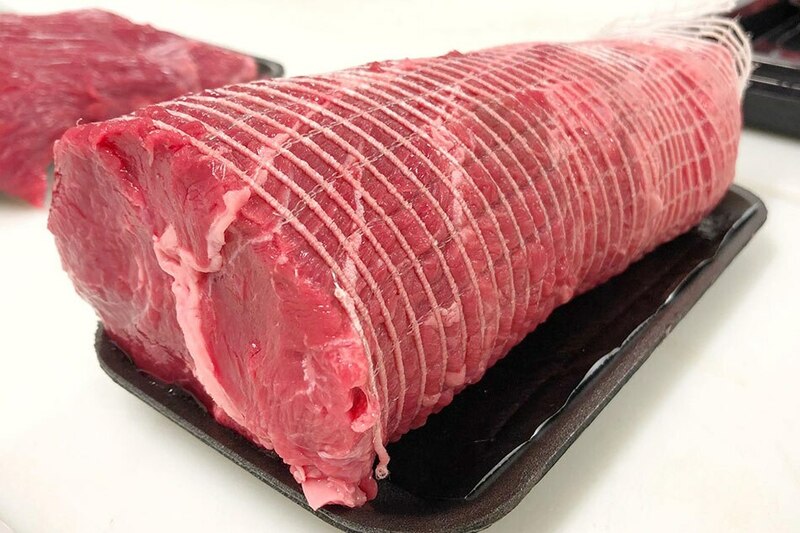 MARBLING gives beef much of its juiciness, as seen in this prime rib. 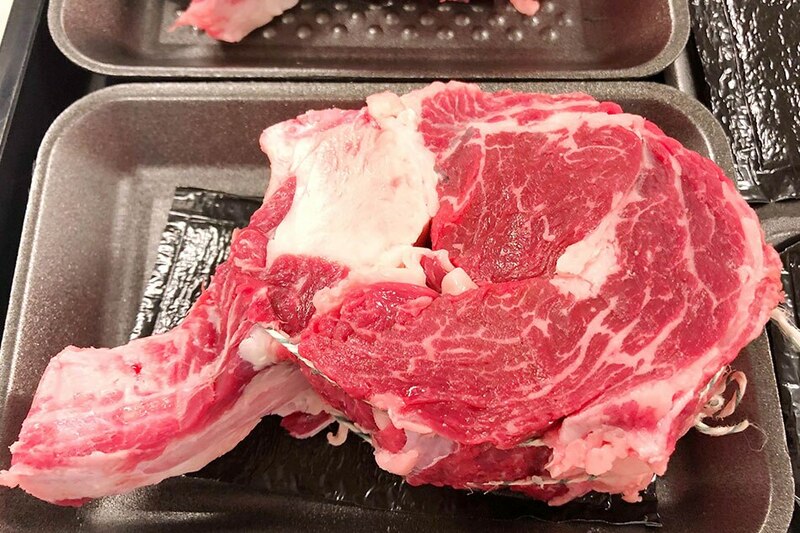 Marbling refers to the natural fat inside the muscle, with beef graded Prime having the most marbling. MEAT COLOR should be a bright, cherry red with no dark “cutters” which indicate that the animal may have been stressed. While beef with dark purplish color is safe to eat, it tends to reduce shelf life. FAT COLOR should be white since most Canadian cattle is fed barley and wheat. Yellow fat can indicate that the animal is older in age (unless it has been fed corn). TEXTURE should be fairly firm, as seen in this pot roast. If it’s too soft, the meat is difficult to grill and won’t cut so well. Dine at a steakhouse and you’ll probably end up choosing a ribeye, porterhouse, prime rib, or perhaps a tenderloin. These are just some of the “prime” cuts that command the steepest prices. Why? Because they tend to be more tender, with less connective tissue to toughen the meat. But at the Centre, we found out that beef is so much more than just those prime cuts, even extending up to dessert! At the Centre’s fully-equipped meat lab, master butcher Abe Van Melle brought out a relatively inexpensive chuck roll (derived from the blade) and proceeded to carve out thick slices of Delmonico steak, Sierra steak, Montreal steak (chuck flats), and bottom blade pot roast, with the trim carefully set aside to use in stews or ground up for burgers. 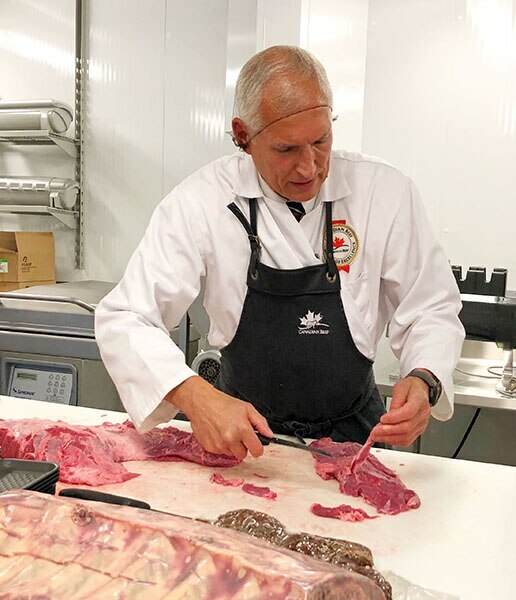 It was a masterful demonstration of how to extract cuts that can be just as tender and flavorful as the more well-known prime cuts. 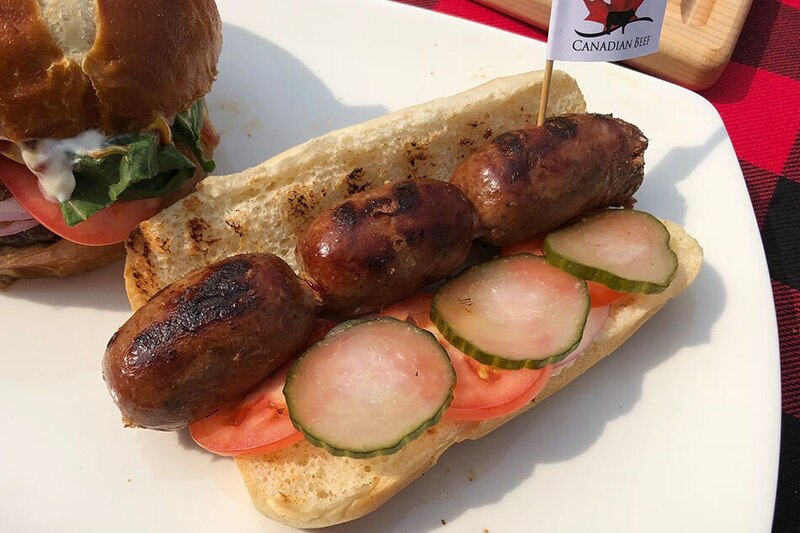 To further showcase beef’s versatility beyond the usual, the chefs of the Canadian Centre for Beef Excellence welcomed our Filipino team with a great-tasting all-beef longaniza served during an outdoor picnic they threw for us at North Glenmore Park. This Canadian version of longaniza was flavored with cane vinegar, soy sauce, sugar, and lots of garlic, and served North American-style on a bun, instead of with rice. 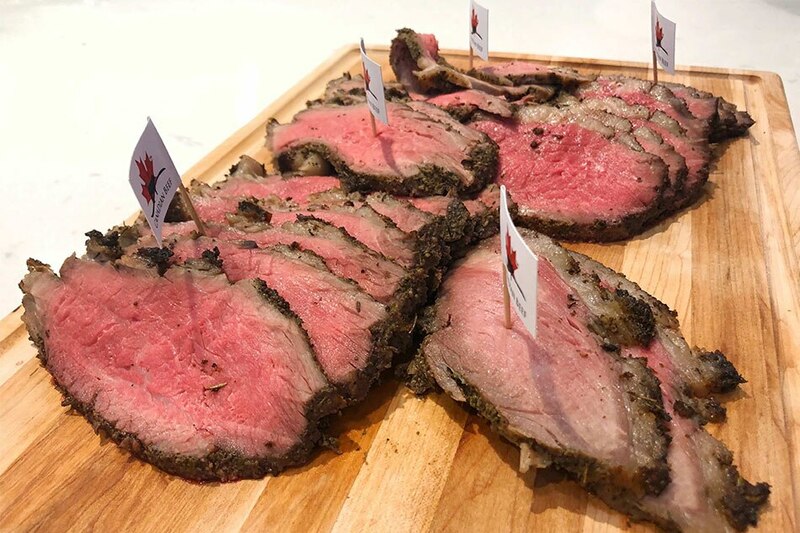 During lunch at the Centre, the chefs prepared Canadian beef tri-tip which they roasted with a rub of oregano and rosemary. 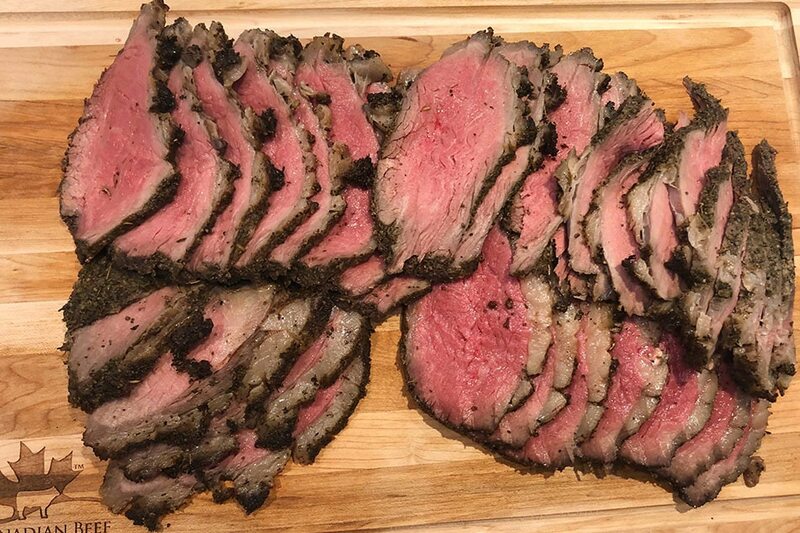 Tender and full of flavor, the tri-tip is an oft overlooked cut from the bottom sirloin that is versatile enough to be grilled or roasted. 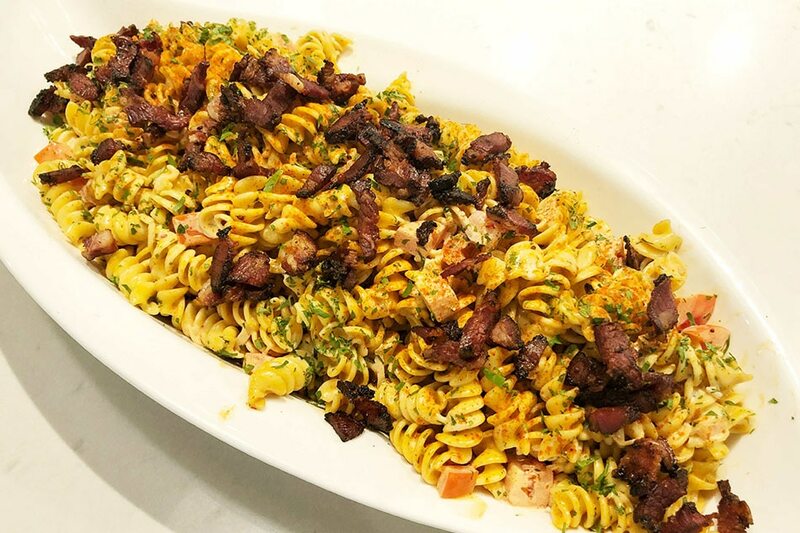 Also served was a colorful Penne Pasta Salad flavored with smoked paprika and roasted tomato, and strips of black pepper beef bacon. Yes indeed, beef belly salt-cured into bacon is a great alternative to fattier pork belly. 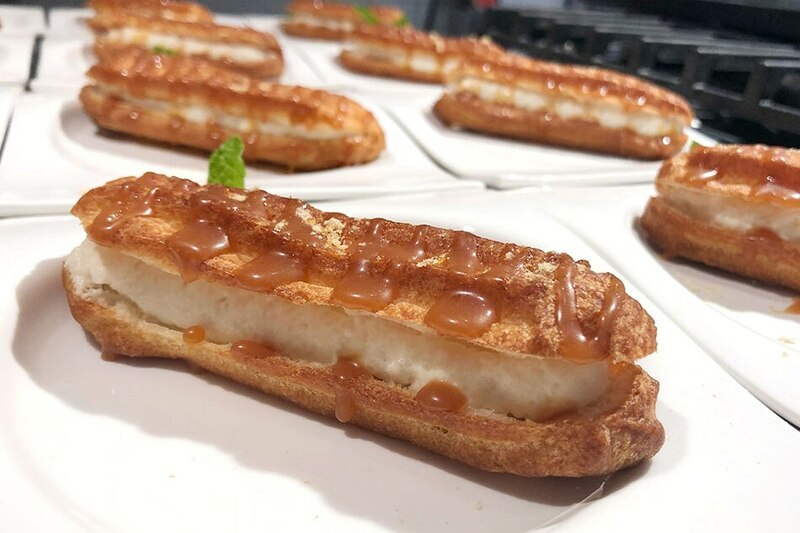 The big surprise of our meal, though, had to be the lovely éclairs prepared by the Centre’s resident pastry chef Yoshi who used beef fat to make the choux pastry for the éclairs. She filled them with roasted peach bavarois cream, then drizzled them with beef fat caramel sauce. Yes, just like pork lard, beef fat can work with sweets, and without that beefy flavor, thanks to Chef Yoshi’s expertise. She has made fruit tart, cheesecake, and even ice cream with beef fat. You can learn more about Canadian beef by visiting canadabeef.ca and/or downloading The Roundup app, which is Canada Beef’s guide to buying, cooking, and enjoying Canadian beef.